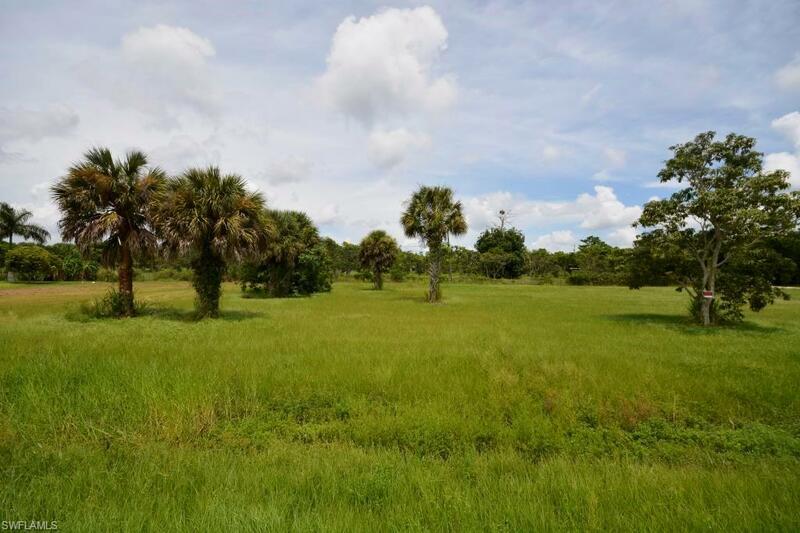 Build your home on this great, oversized lot in Bokeelia. 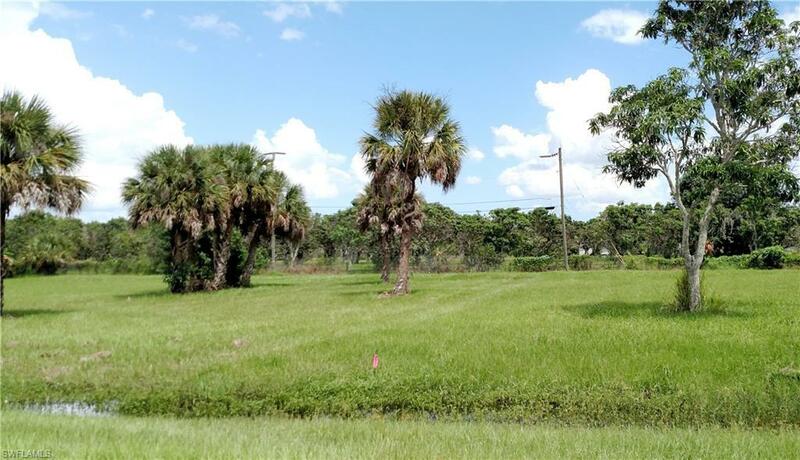 It is right next to the county boat ramp, so you can live the water-centered lifestyle that Pine Island is famous for, while only paying taxes on an off-water property. You can keep your boat on your improved property. 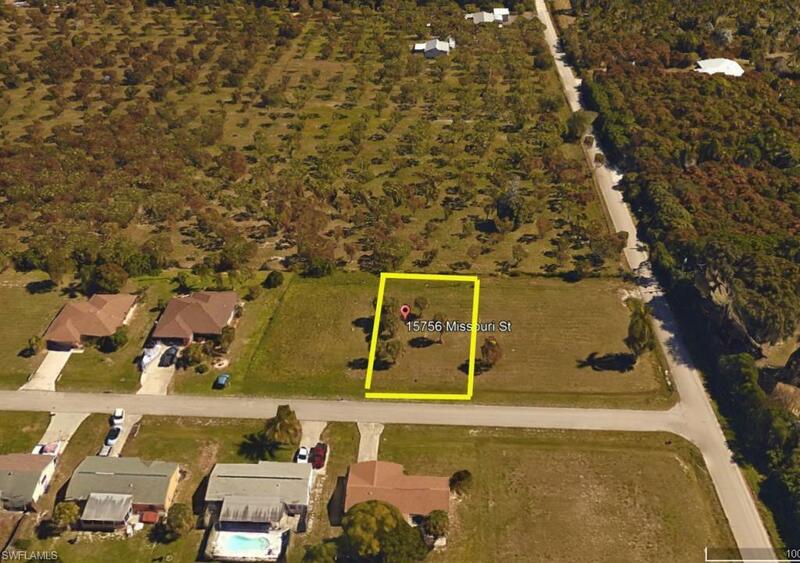 Fishing, boating to Cayo Costa or Cabbage Key are just minutes from this prime location building site. 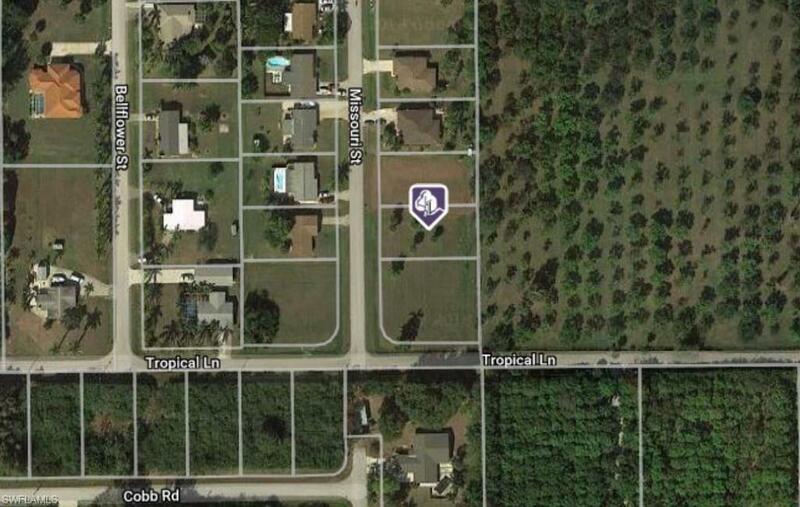 This is Pine Island living at a truly affordable price. Listing courtesy of Mike Faulkner of Pine Island Realty Inc.